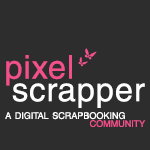 papery mash: Christmas mini on hold! Hi everyone, I hope you are having a great start to your year. I find January is always a chore but, thankfully we only have a few more days left to endure! Talking of endurance my Xmas Mini is turning into a task of epic proportions! 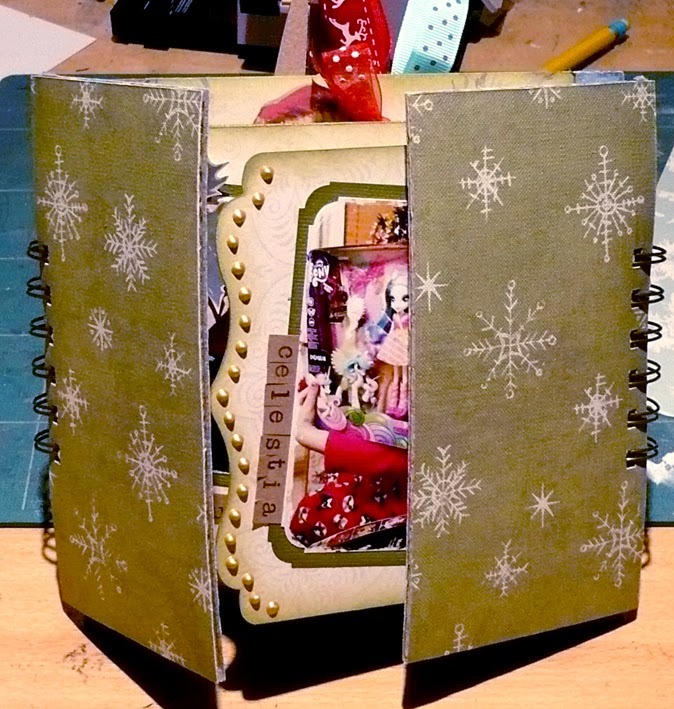 Lots of things are not working out but specifically the cover is a disaster and I'm struggling to get big enough o-wires for my bind-it-all to well, bind it together. The ones I've put on for the moment are way too small and now it won't shut! But that's only one of many annoying inconveniences that have conspired against me and the production of this meant-to-be charming keepsake! (Grrr!). So, I'm not gonna bore you with a grim blow by blow account of all the hellish detail but right from the get-go nothing has gone right!! In fact it's gone so badly that right now this stupid monstrosity is being put in a baggy and banished to the back of the craft cupboard where it can stay until I get my head round how to make a bad thing come good/work a miracle... It's not often I fall out with a project but we really need a bit of distance between us. Jeez, crafting's meant to be fun not a frustrating grind! Meh! Anyways, I'm sure you are all doing much better with your own lovely craft projects so don't let me rain on your parade! I'm gonna upload some terrible photos of this black hole and if anyone has any constructive advice as to how I can remedy this tragic attempt at a Mini Memory Keeper just leave a comment. Don't tell me to bin it tho'! Ha, you gotta laugh - must put an extra page in it about how I struggled to bring it all together!!! Stupid draughty doors that won't shut! This bit wasn't going too badly! But it needs much bigger o-wires! Jak not sure what size wires you've use, but I brought 1 1/4 " from the glitter pot last year, if that's any help.